Did you know? 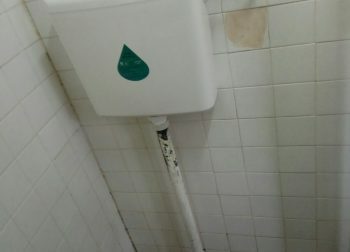 Water leakages can be a common occurrence in Singapore. Based on our field experiences, we have been to many of these cases. 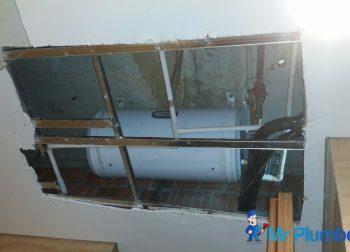 The leakages can be from a simple water pipe leak to a complicated water heater leaking. 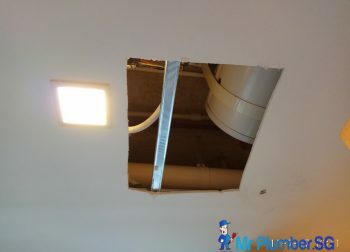 Let’s find out more about some of the possible causes for water leakage and how to go about handling such situations. These usually occur due to a worn-out rubber washer. On toilet sinks, the washer is generally positioned beneath the handle. 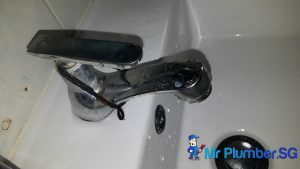 If you have the proper equipment, you can replace these with comparative ease but do remember to close off the water supply beneath the sink at the primary shut-off valve before getting the handle out. However, these actions require experiences. 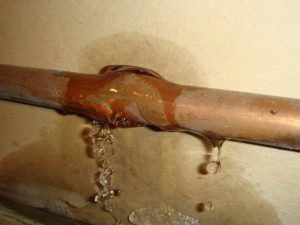 It is recommended to call up a plumbing service provider to have the leaky faucet looked at and repaired. Leaks in toilets can also be caused by a deteriorated or improperly sealed flapper. The flapper refers to the rubber valve located in the tank’s bottom that rises once you flush the toilet. If the flapper is cracked or worn, water will flow constantly into the bowl from the tank even without any flushing. A plumbing company can easily handle such problems. Leaks in toilets can lead to many liters of water being wasted. Even tiny leaks can cause wastage of water over a period of time. 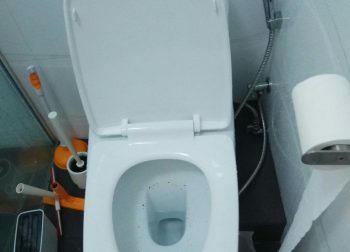 To test whether the leak is from the toilet bowl, you can take the lid off the flush system and pour some food coloring in the rear part of the tank. Wait for half hour without flushing, and check whether any color has entered the toilet bowl. If there is no coloured water leaking out, there is no leakage. 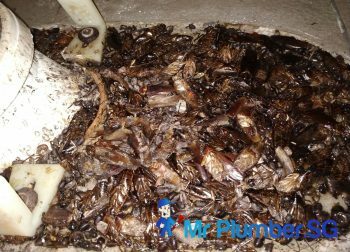 But if you do see coloured water leaking out somewhere even though there was no flushing involve, the leakage is there. 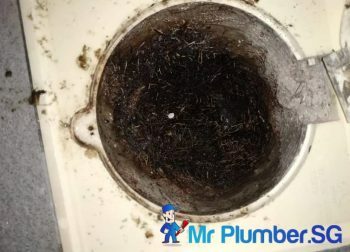 A plumber can help to check if it may be the toilet bowl leaking or a leaking pipe connecting to the bowl, and if needed they will be there to help with your toilet leak repair. Splash leaks are water that escape past a shower door or a shower curtain. 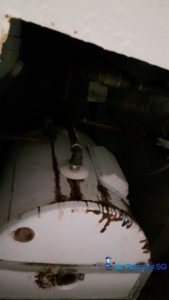 According to toilet leak repair plumbers, these cases are common. 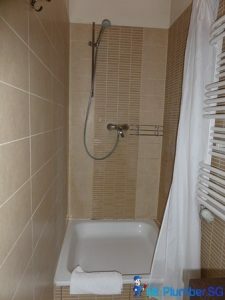 It may seem to be a small matter to pay attention to, but it can result in high damage when there is seepage of water into the subfloor area or the spot where flooring joins the shower or tub. For example, when splash leaks occur, it can make the surrounding tiles or vinyl flooring to loosen up causing damage in the long run. Water heater leakages happens from time to time, mostly due to wear and tear of the equipment. Depending on the type of water heater, there might be different cause of leakage. It is highly recommended to get an experienced plumber to take a look at the water heater as it may involve high voltages. Water pipe leakages can be from kitchen to even the drainage pipe beneath the toilet bowl. Possible cause may be wear and tear, constant pressure cause parts to be loosen or even expansion and contraction due to recent weather conditions. 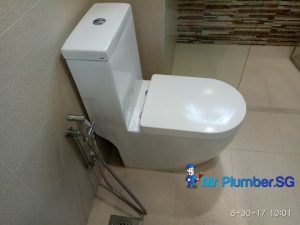 It can be complicated to repair these leakages, especially if it is the drainage pipe below the toilet bowl as you would have to remove the toilet bowl before getting to the fixing. 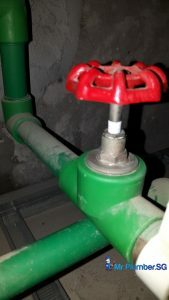 However, if it is a simple pipe leak like the connecting joints to the sink, it may be easy to fix replacing the part.